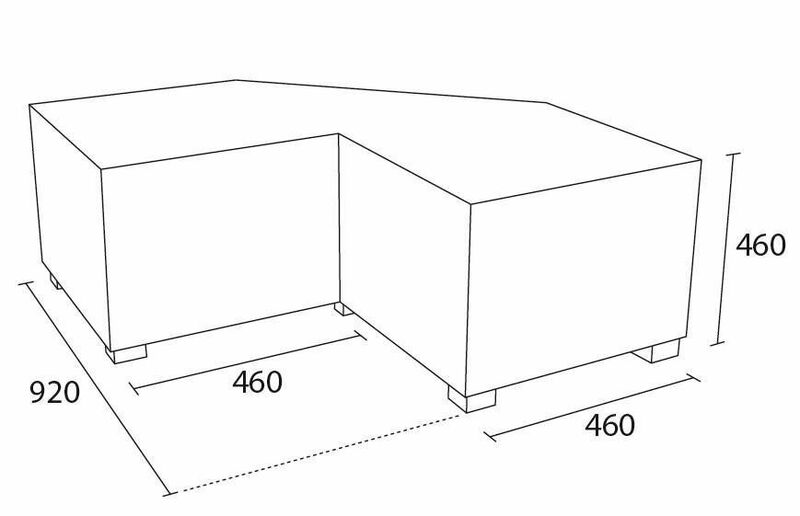 90 degree modular bench seating with optional metal Chrome feet. 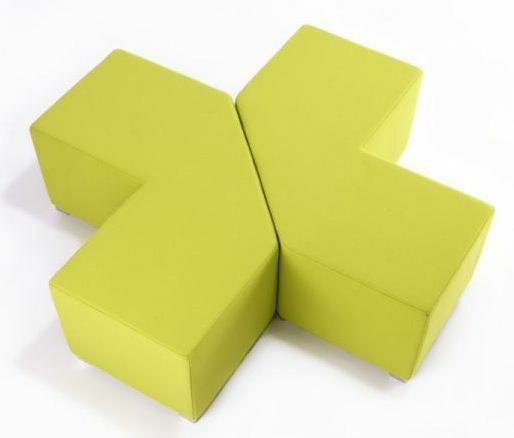 Combine these benches to make a number of configurations. A three year factory guarantee is offered with this item. 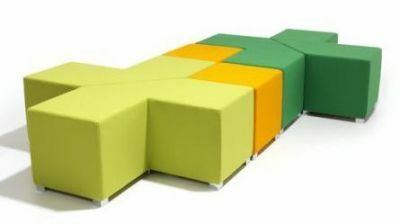 Alternative bench style modular seating. 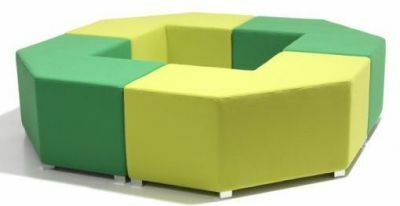 The Cresta range is a new and exciting range of furniture extremely popular in contemporary spaces. Please contact our knowledeable team for further information on this premium range.